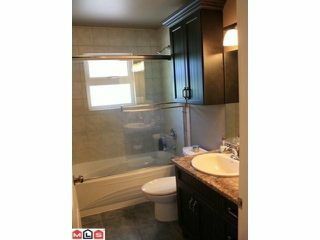 Desirable East Abbotsford home. 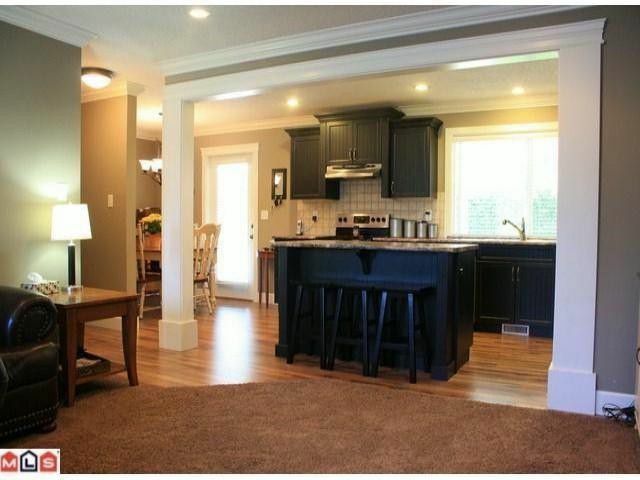 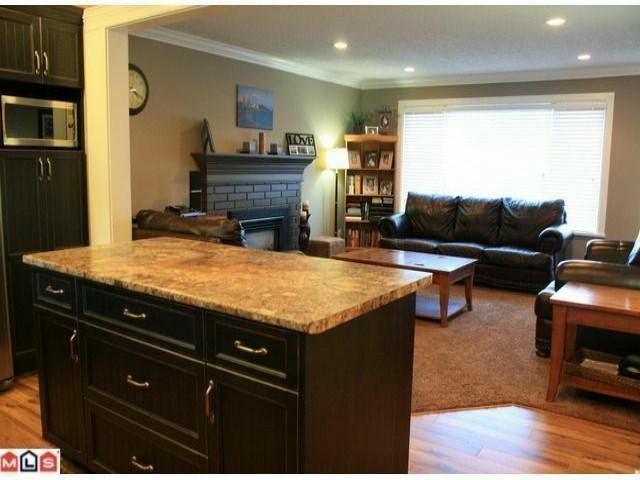 Beautiful open concept on the main floor adjoining the brand new kitchen and living room. 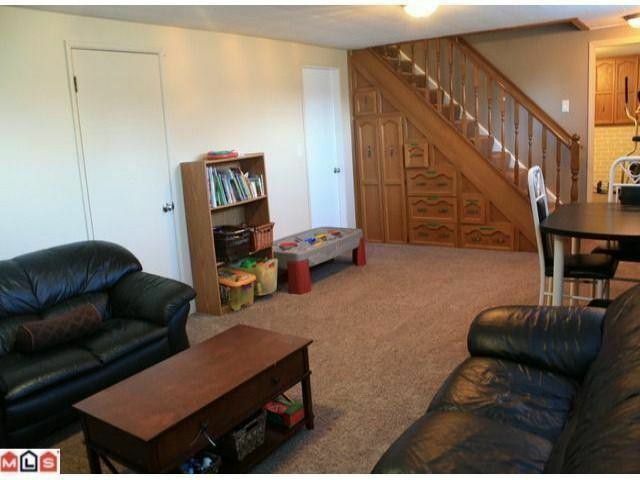 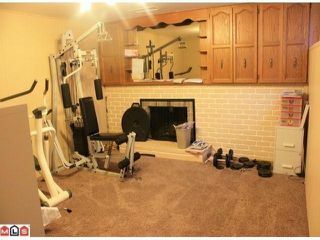 This home features 4 bedrooms, 2 baths and a large rec room. 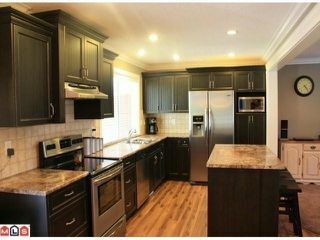 Updates include new kitchen with antiqued cupboards andisland, pot lights, vinyl windows and a year old roof. Outside access to the downstairs which gives you the option to have a suite. 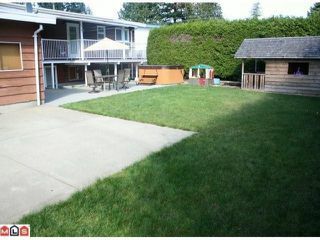 The large yard is very private and fully fenced. 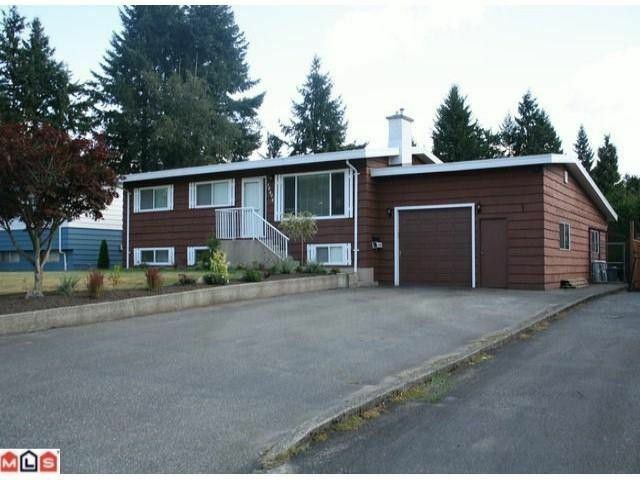 Huge 18x42 garage/shop for the works man. Lots of parking even room for an RV. 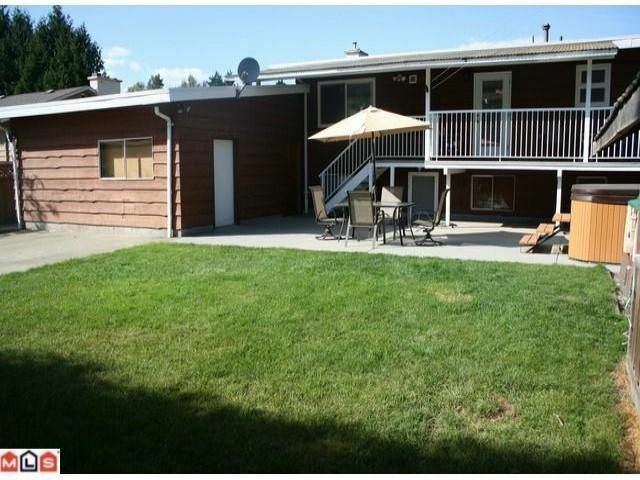 Massive covered deck to enjoy summer bbq's. 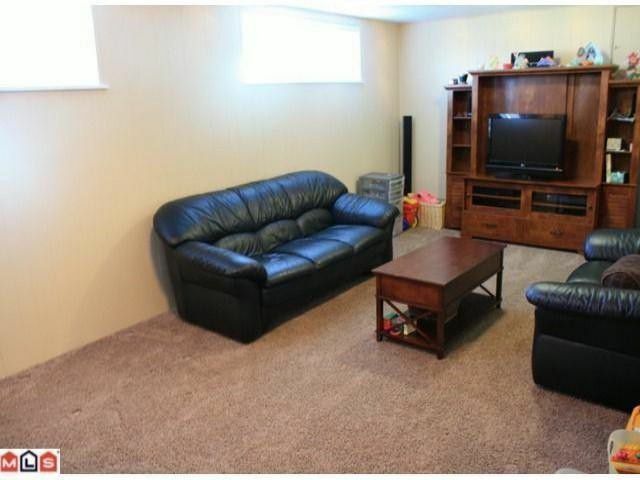 Great location close to all levels of schools and shopping. Terrific home for the commuter only minutes to the highway. Call today for your private viewing!